In the days before Sonic the Hedgehog, there was Hans. 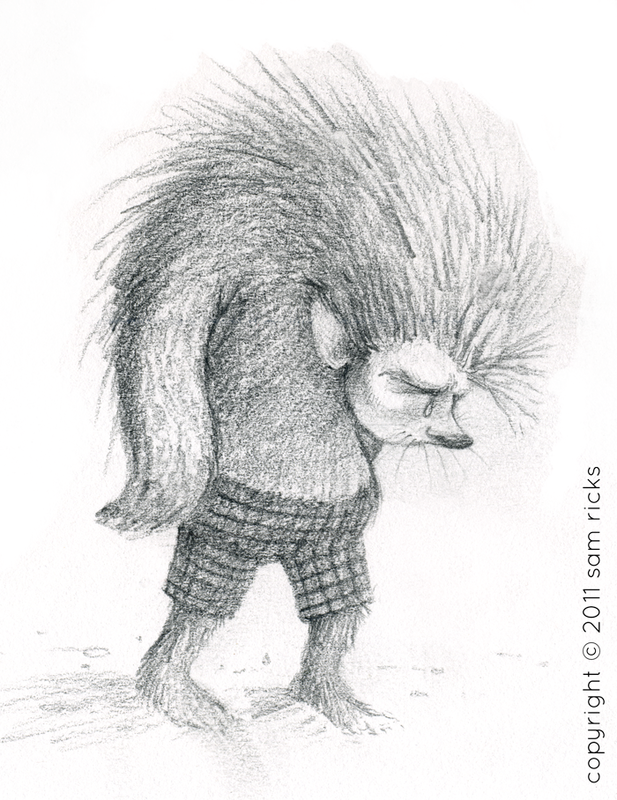 He was sad sometimes, but he also had cool plaid shorts and arms that looked like noodles. At least that's how my brain sketched him a while back. I love that you added a name and story to this guy. Makes him all the more endearing.